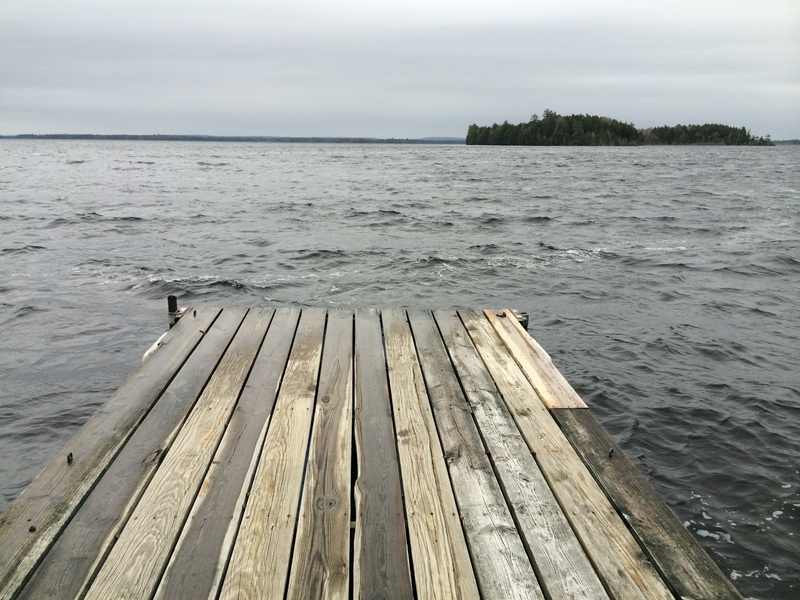 Two weekends ago I had the opportunity to attend the Black Fly Writer’s Retreat in Grand Lake Stream, Maine. Four different sessions were happening simultaneously. I was with the poetry group. It all went by in a blur. Three days is not enough time for me to drop into my poet self in the kind of way a week allows. So, now I know–but it did allow me to have several pieces work shopped. I was very pleased with how the group responded to my voice, and overall poetry process. Oh, what a weekend it was, grasshopper or should I say mermaid. Ha!!! You know why I didn’t post THAT poem! And we’re live: The AARP Modern Family has arrived!